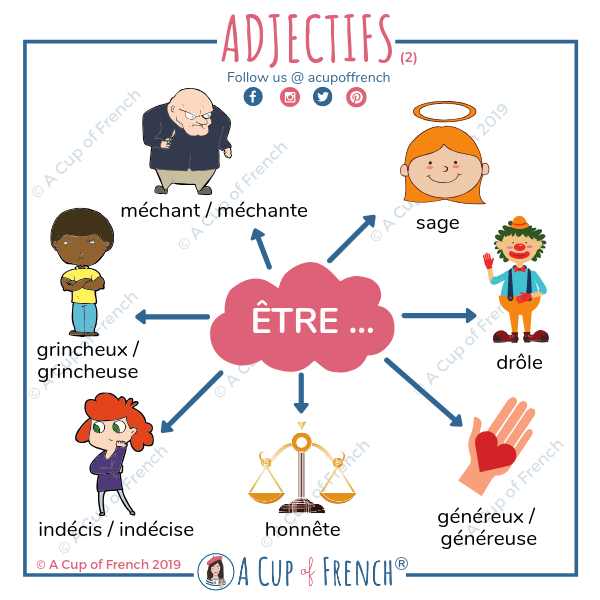 A Cup of French® • Home • Learn French! 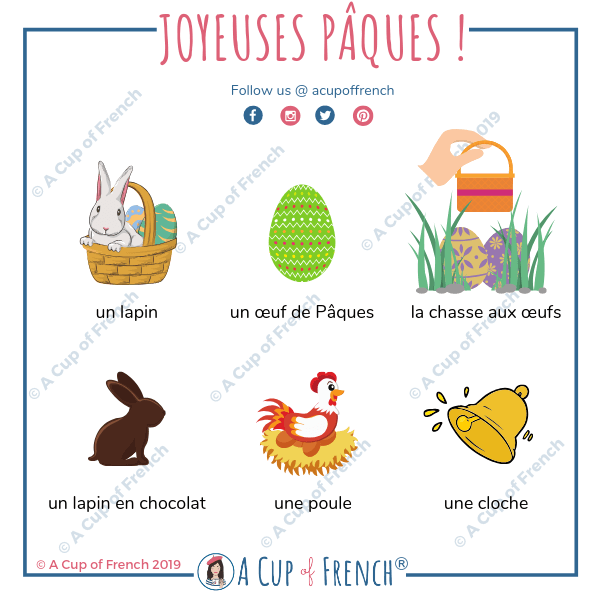 Learn French with A Cup of French! Easy and fun lessons with infographics and videos. 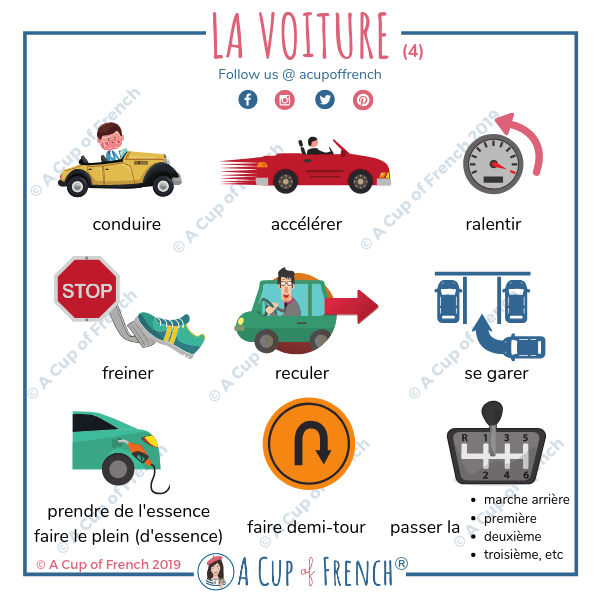 You can enjoy your cup of French wherever you want and at your own pace. Let’s have A Cup of French! "This course really helped me to get a deeper understanding of French, especially French grammar. I recommend this course to anyone who wants a quick, efficient and good learning experience from a great and friendly teacher!" keep updated with my latest blog posts! following me on my social media accounts.